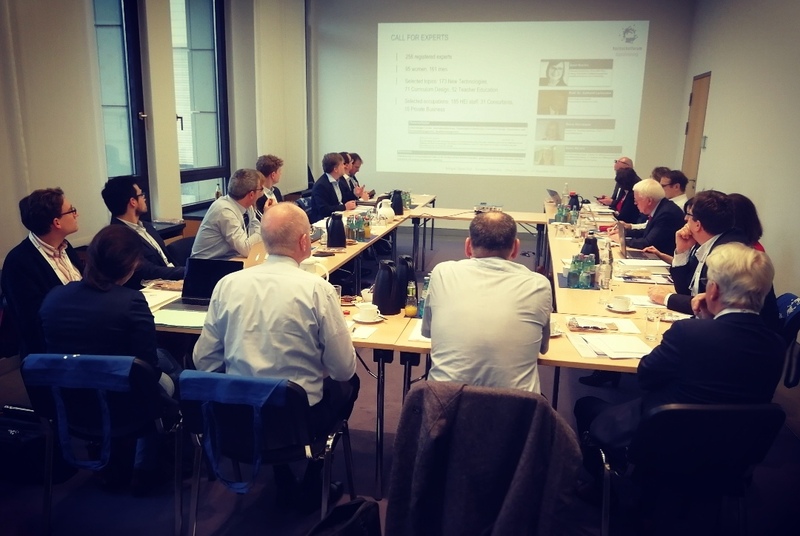 On December 14th 2018, Hochschulforum Digitalisierung hosted an international expert workshop on ‘Bologna Digital 2020’ in Berlin. The workshop brought together experts from different European countries such as Germany, Italy, Romania, the Netherlands and France. Also many stakeholder organisations sent representatives to advance the topic of digitalisation in the European Higher Education Area (EHEA). 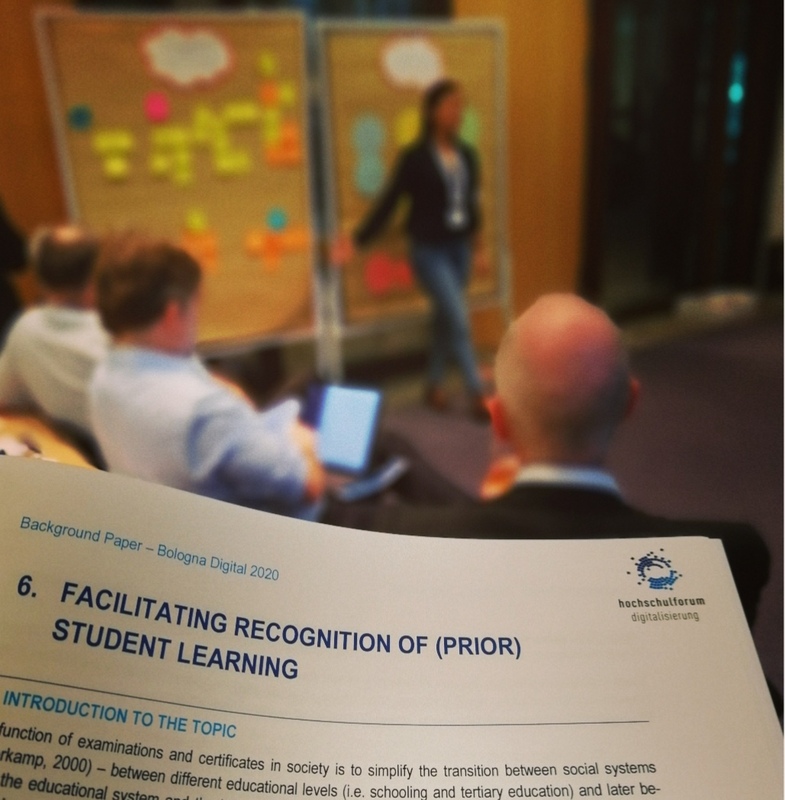 In the next phase the participants will continue to work together to formulate a white paper for a Bologna Process, which fully harnesses the potential of digitalisation to improving teaching and learning in the EHEA. Europe needs new visions for contemporary higher education in the digital age. Digital transformation is not so much an additional challenge, but an effective means to address key challenges for higher education in the 21st century. On this basis and under the slogan ‘Bologna Digital’, an international team of experts developed a position paper in the run-up to this year's Bologna Ministerial Conference in Paris in spring 2018, which was well-received. The aim of the December workshop in Berlin was to continue and further elaborate the debate around a ‘Bologna Digital’ after the Ministerial Conference in Paris 2018 and looking forward to the next Ministerial Conference in 2020. As a first step, the existing position paper was further developed and disseminated as a background paper entitled ‘Bologna Digital 2020’ for feedback discussions which then took place at the international expert workshop. 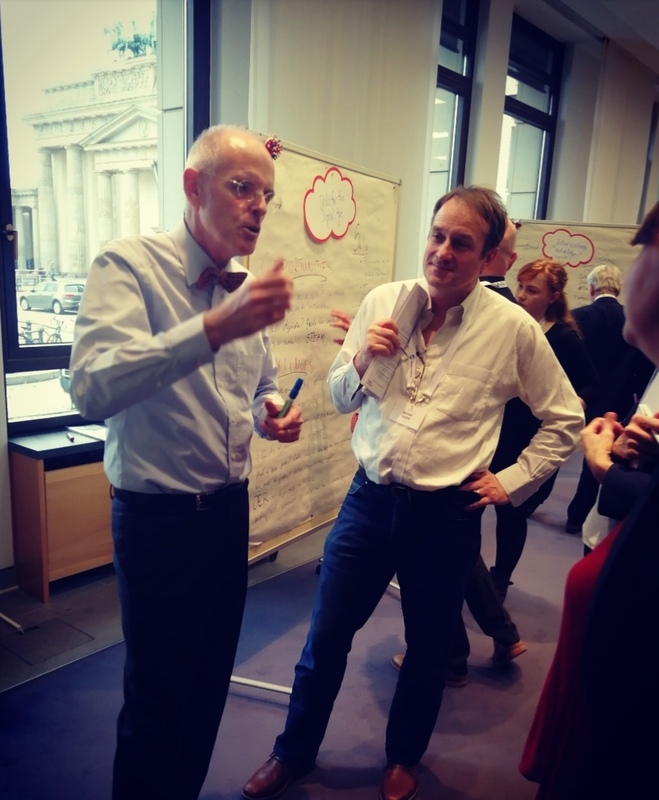 The workshop invited European experts and stakeholders to comment on selected topics and positions and further develop joint approaches on harnessing the potential of digitalisation in the European Higher Education Area (EHEA). The workshop gathered university representatives, European higher education stakeholders, governmental staff from different member states and other stakeholders active in European higher education. Participants included representatives from public authorities in Germany, Austria, Romania, Italy and the Netherlands as well as stakeholder organisations such as the European University Association (EUA), the European Association of Institutions in Higher Education (EURASHE), the European Students'​ Union (ESU), the European University Foundation (EUF), the European Quality Assurance Register (EQAR). 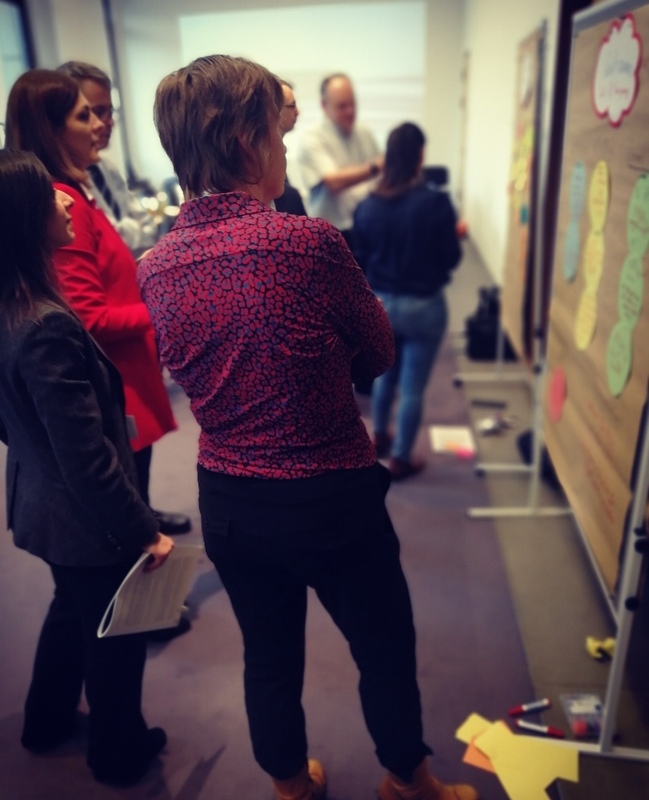 The workshop was sponsored by the German Federal Ministry of Education and Research (BMBF) as part of the European activities of the Hochschulforum Digitalisierung. During the workshop, representatives of the involved stakeholders took on responsibility for individual topics and moderated a structured discourse with the other participants. For instance, the participants agreed that digitalisation offers opportunities for higher education to become more flexible, to encourage new routes into and through course programmes and to offer new modalities of learning exchange at national and international levels. An important challenge, which arises from this is how to recognise learning. Such developments are already encouraging re-thinking about formal certification of the skills, competences and experiences people have gained. The Bologna format offers the opportunity for exchange and peer learning on what works and what does not - and how digitalisation can help to facilitate better, more transparent recognition. The results are currently being further discussed with the stakeholders as part of the follow-up documentation and will lead to a white paper on ‘Bologna Digital 2020’ to be published during the second quarter of 2019.